Once the MP Board Results have been declared, candidates waiting to check their MP Class 10 HSC, Class 12 HSSC Results 2018 can visit the Madhya Pradesh official results website i.e. Mpresults.nic.in or mpbse.nic.in and enter the required information including roll number, registration number, date of birth in the blank space to get the results online. 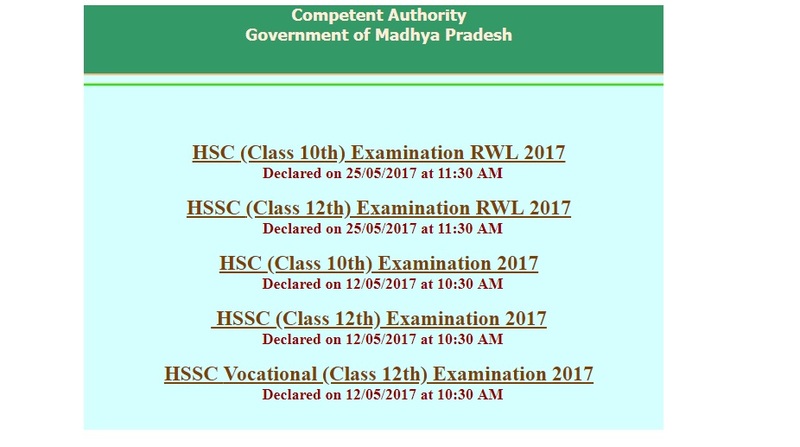 In 2017, Madhya Pradesh Board Results 2018 for Class 10 (HSC) and Class 12 (HSSC) were declared on May 12. As huge numbers of candidates are trying to get the latest news regarding the exam results, some candidates may face difficulty opening the website due to technical glitches. Candidates are advised to stay calm and try to refresh the website after a while. 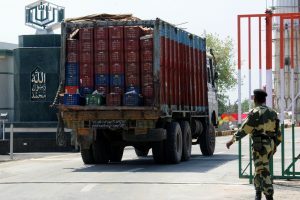 Keep surfing thestatesman.com for more news and latest updates.